Canton is a city in Cherokee county with a population of about 25,000 people. Conveniently located between Atlanta and the Blue Ridge Mountains, Canton offers scenic views of the foothills and the Etowah River, flowing through the city. 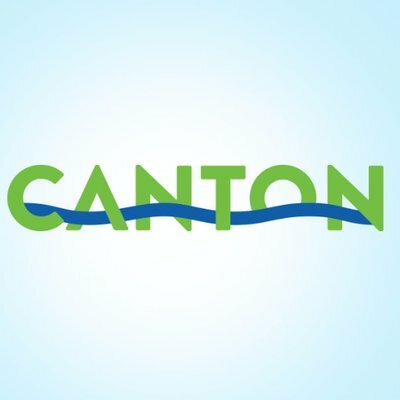 Canton is a vibrant community that offers a welcoming blend of charm and progressive spirit where you’ll find exciting and new possibilities for growth within an authentic, inviting community. Canton has great shopping, dining, events, arts, and is home to 8 exceptional parks. The parks include walking trails, baseball fields, soccer fields, playgrounds, pavilions, basketball courts, and much more. Canton’s historical downtown is considered the heart of the community where social, economic, and civic activities generate a welcoming environment in which local citizens and visitors can live, work, shop and play. There are many local events that bring together the community, like First Friday. May-October Historic Downtown Canton Loop hosts a block party on the first Friday of the month featuring a car show, live music, and food. Canton also hosts Riverfest, which is a juried show, featuring original, creative, handmade work from artisans all over the region. Additionally, the event showcases incredible entertainment throughout the weekend – live music and dancing – as well as a fun-filled children’s area where children of all ages can participate in a number of kid-friendly rides and activities. All proceeds raised in this event goes to Cherokee County children in need. With a great location, family-friendly activities, and numerous parks, Canton has something for everyone.